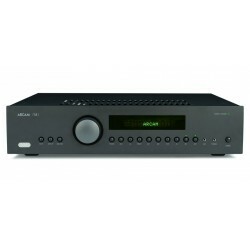 Arcam Il y a 7 produits. 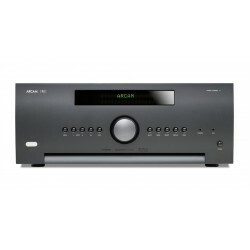 Arcam AVR390 Dolby Atmos surround receiver As one of the very few audio specialists in the world to design AV receivers, Arcam has developed a reputation for balancing a finely honed technical specification with world class audio performance. The AVR390, AVR550 - AVR850 are, quite simply, the highest performing AV receivers Arcam has ever made. Arcam AVR850 Dolby Atmos surround receiver As one of the very few audio specialists in the world to design AV receivers, Arcam has developed a reputation for balancing a finely honed technical specification with world class audio performance. 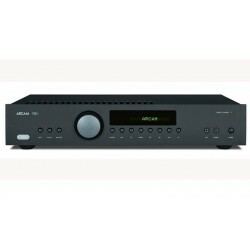 The AVR550 - AVR850 are, quite simply, the highest performing AV receivers Arcam has ever made. Arcam AVR550 Dolby Atmos surround receiver As one of the very few audio specialists in the world to design AV receivers, Arcam has developed a reputation for balancing a finely honed technical specification with world class audio performance. 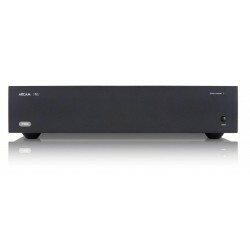 The AVR550 - AVR850 are, quite simply, the highest performing AV receivers Arcam has ever made. ARCAM P429 4 channel Power amp Arcam’s P429 four channel amplifier represents another major step forward for Arcam’s audio engineering. Drawing on the many years of amplifier design experience at Arcam, the P429 uses the best quality components and engineering practice to develop a product that will give many years of musical pleasure and reliable service. Arcam AV860 High End 11.1AV Processor As one of the very few audio specialists in the world to design AV receivers, Arcam has developed a reputation for balancing a finely honed technical specification with world class audio performance. The AVR390, AVR550, AVR850 - AV860 are, quite simply, the highest performing AV receivers - processor Arcam has ever made.